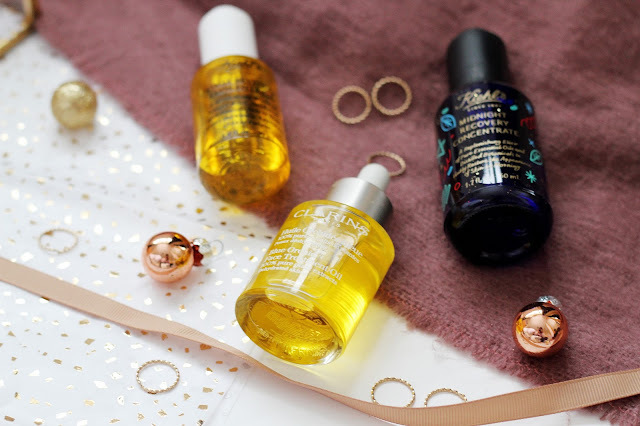 Over the past 6 months I’ve become the biggest fan of using facial oils. 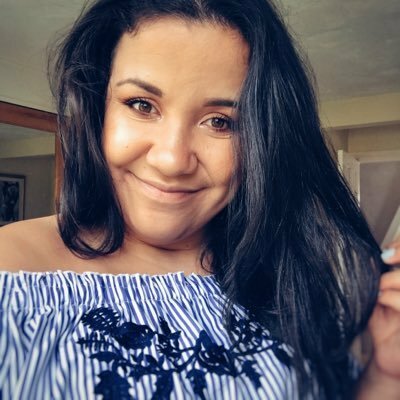 I find them so good for my dehydrated/dry skin and that have given me the confidence I’ve always wanted when it comes to feeling good about what my skin looks like. Everyone wants glowing and radiant looking skin right? Well this oil from Kiehls is an absolute dream. This oil provides antioxidant protection and is made from Ginger Root, Sunflower and Tamanu. This product has won so many awards and for good reason, it’s amazing! I use this in the morning once I’ve cleansed my face but also sometimes when I’m going out and redoing my makeup as it leaves my skin glowing once I’ve put foundation on. What’s also great about this is that a little goes a long way and in 6 months I’ve only used half of a 30ml bottle so you get more than your moneys worth! Not feeling confident with the way your skin is looking? Then you’ll love this oil. It’s easily the best selling product from Kiehls and over 2700 people on their website have given this product 5 stars. 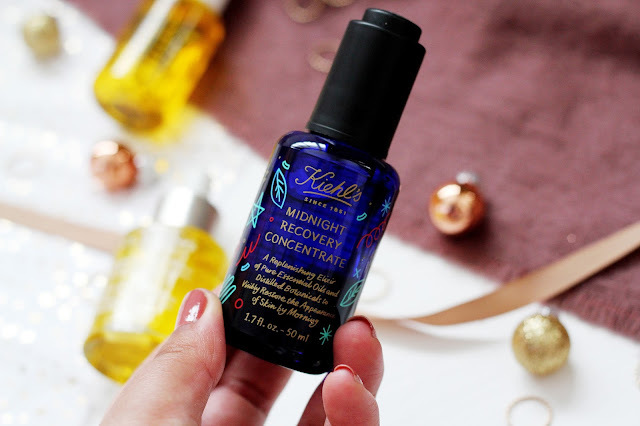 Like the daily reviving concentrate, this oil goes a long way and you only need a couple of drops each time you use it. 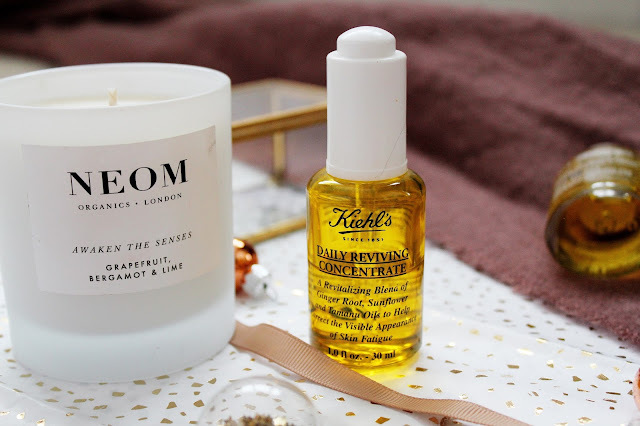 This works well on all skin types and helps you have younger looking skin by the morning (winner!) and what I have also noticed since using this in my daily routine is that my skin is more toned and looks more radiant as well. 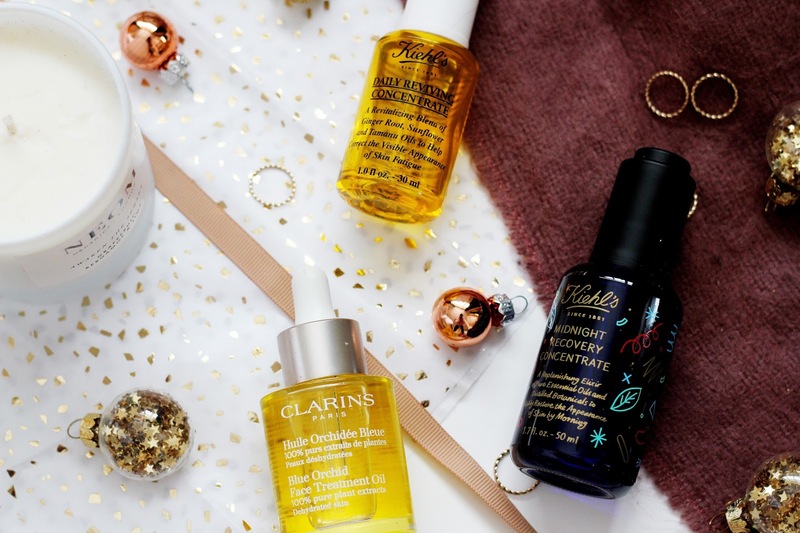 Winter weather completely dries out my skin and I never thought I would find a product, which would help that until now. This oil is made to target dehydrated skin and it leaves your skin feeling toned, revitalised and radiant. This oil is made from 100% pure plant extracts and the smell of this oil is DIVINE. I was lucky enough to have a sample of this before I bought the full size version and it’s well worth popping over to your local Clarins counter and asking for a sample, mine lasted 3 weeks! I absolutely love all three of these products and will be repurchasing these again and again as they’ve really helped my confidence with feeling comfortable with my skin and I’ve even had a few compliments on my skin since using these as well. 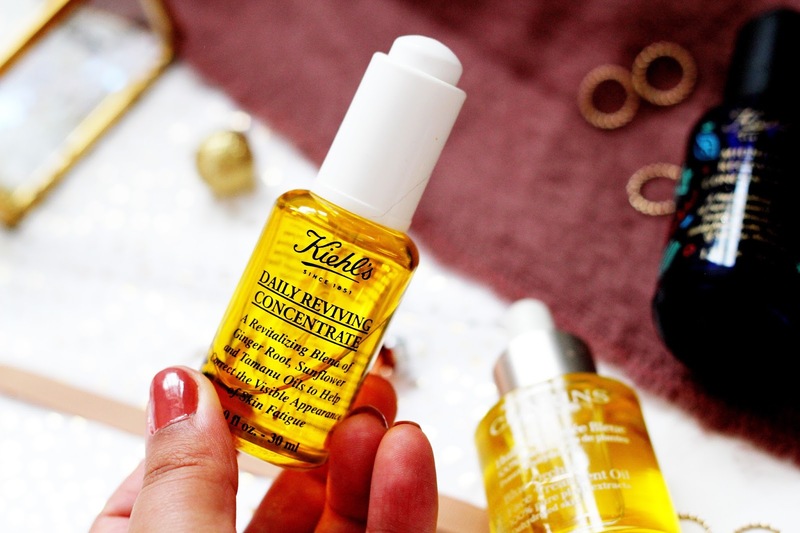 I've tried a sample of the Kiehl's Daily Reviving Concentrate once and I remember really loving the glow it gave to my skin as well! 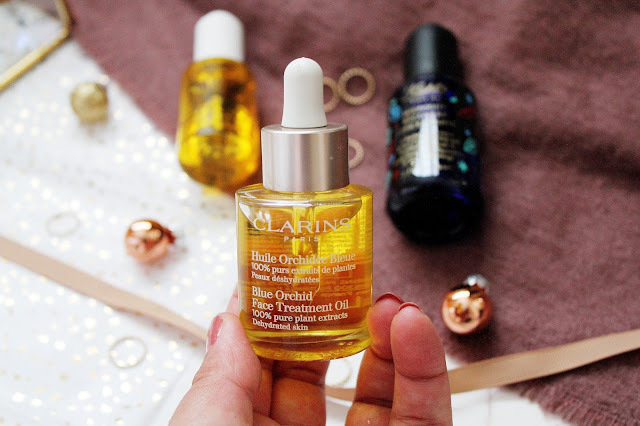 I really want to try the Clarins Blue Orchid Face Treatment Oil as well! That Clarins oil has been in my list to buy since forever! 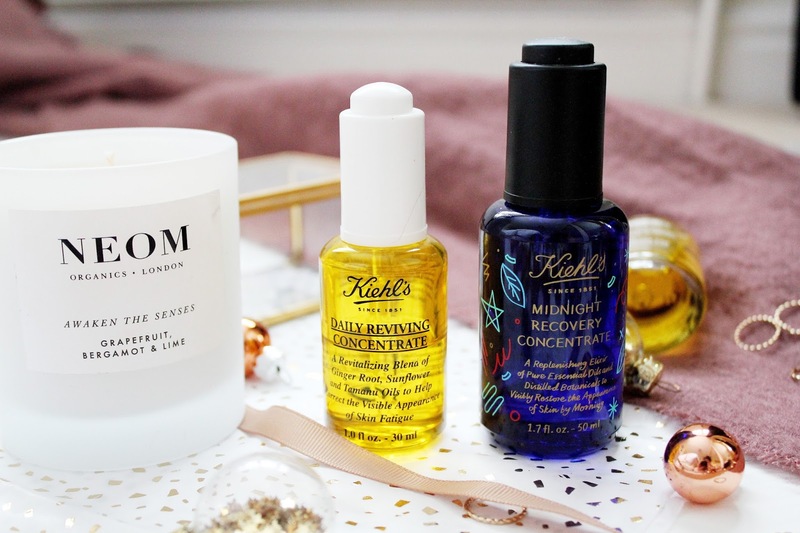 I love Kiehl's Oils! I use both the Midnight Recovery and Daily Reviving Concentrate and I will never stop using them! 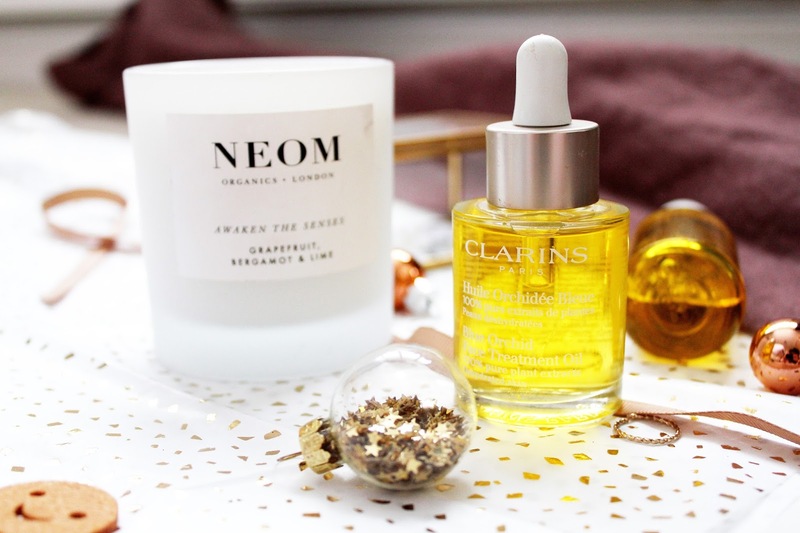 I'm very curious about the Clarins Oil so I'll probably have to check that one out too! These brands are just so good ! 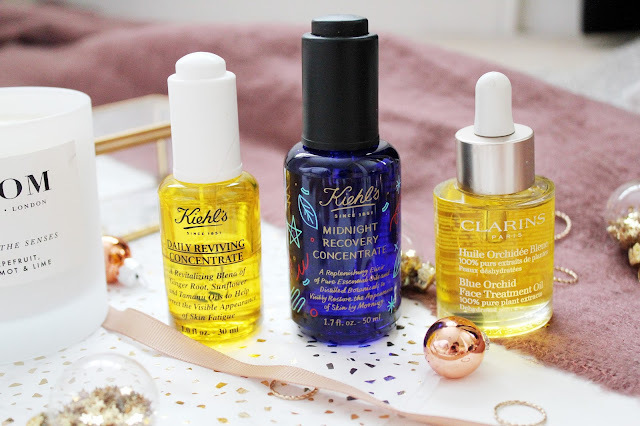 I am a huge fan of face oils, the Kiehls midnight recovery is one of my favourites. Im loving the festive packaging! These all sound really good! I'm going to have to try at least one of these out!